When most people think of the Android operating system, they automatically think of smartphones and tablets. However, Android can be installed on all kinds of hardware, and now it has found its way to a dedicated EPOS system, courtesy of Casio. The Casio V-R100 mixes Android’s ease of use, flexibility and advanced features with the robust, reliable design of a traditional Electronic Point of Sale terminal. Most other Android or iOS point of sale solutions rely on smartphones or tablets that were never designed for the rough and tumble of a retail or hospitality environment. In contrast, the V-R100 features a splash proof adjustable touch screen. 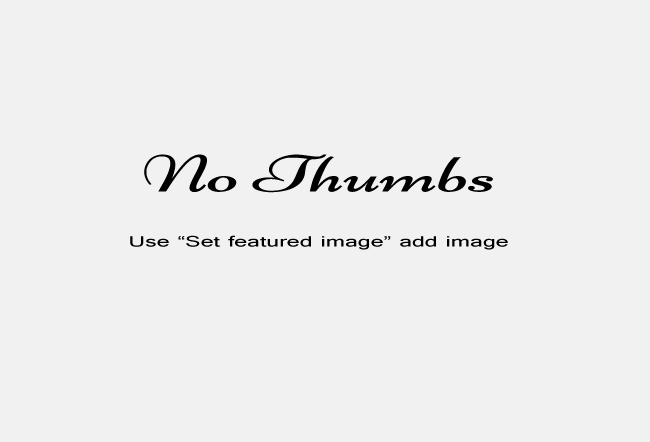 Its hard-wearing and compact all-in-one chassis design incorporates a thermal receipt printer, minimizing wasted counter space, trailing power/connector leads and other inconveniences. Setting up the V-R100 is a straightforward process: simply unpack and power up. Connect the unit to the Internet and choose your POS software from the range available via the Casio Business Portal. Once the software is configured, you’re ready to go. The large touch screen and colourful software design makes the V-R100 easy to use, which greatly reduces training-in times. Even complex tasks such as sales information management, CRM and reservations can all be easily handled using the available apps. The V-R100 can even send reports via e-mail or text. A host of connectivity options allow the V-R100 to be used with almost any pre-existing POS hardware. 2 cash drawer ports, a magnetic card reader interface, Ethernet, USB, and 3 serial ports are included as standard. An SD card can be used to store sales data. Competitively priced, the V-R100 is not only affordable to purchase and set-up, it is also cheap to run. 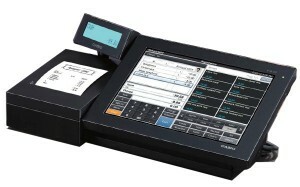 Designed using efficient components more typically seen in tablet computers, the V-R100 consumes up to 85% less electricity than typical PC-based EPOS systems. When operating, it needs only 20 watts of power, while stand-by mode consumes just over 4 watts. Designed to be flexible, expandable and durable, the Casio V-R100 Android EPOS Terminal is ideal for any retail or hospitality environment, from convenience stores to restaurants to outlets dealing in Fast Moving Consumer Goods. It can grow as your business grows, and provides an excellent alternative to both traditional EPOS systems and to newer tablet/smartphone solutions.